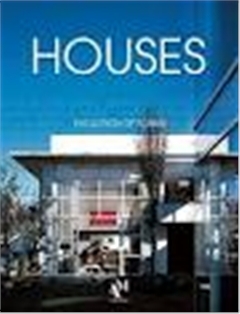 简介：An inspirational book for those who love architecture or are looking for ideas for their own home, HOUSES: The Evolution of Forms documents the best, most innovative interior design projects of 2010. 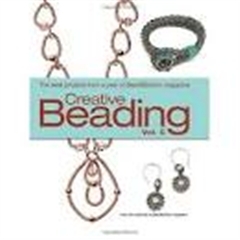 简介：This volume of Creative Beading includes more than 75 projects to inspire beaders. Each of the book’s three sections contains a wealth of editor-tested projects grouped by stitch or technique, and includes a range of stringing, wirework, chain mail, and bead crochet projects in addition to the fantastic stitching projects for which Bead&Button magazine is known. 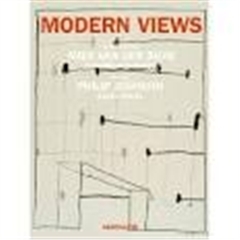 This book also includes thorough sections on basics, tools, and materials, making getting organized easy for readers. 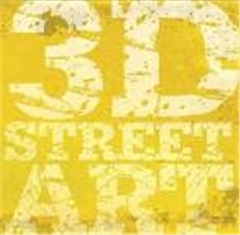 简介：This book introduces you to some of the most remarkable artists from the past, present and future of 3D street art. Meet their mind boggling oeuvre and their unique vision, witness how their thrilling three-dimensional creations transform ordinary locations into alternative realities and behold the unexpected worlds that lie hidden beneath the surface of everyday street life. 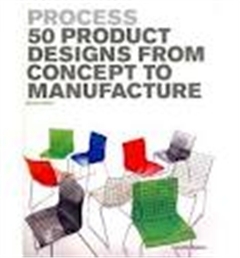 简介：This book provides an in-depth study of the creative and manufacturing processes behind 50 contemporary domestic design objects. 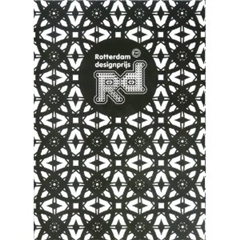 Chosen from around the world, they span furniture, lighting, tableware, and textiles. The workof both long-established and emerging designers is featured, with each product selected for its significant use of new technology, unorthodox, or complex production process, use of innovative materials and, in some cases, for the creativeconcept behind it. 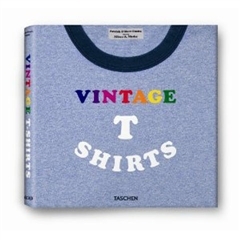 简介：This book presents work by a group of the world s most esteemed young contemporary artists and designers in a medium they ve previously not explored - retro 3D. Since he was a kid, artist, designer, and vinyl toy impresario Tristan Eaton has been obsessed with the nostalgic look of 3D imagery. 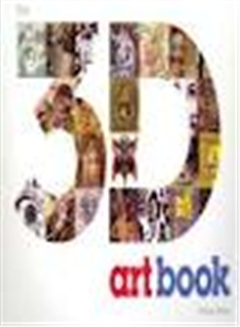 In The 3D Art Book, he parlays this fascination into a carefully curated selection of over 100 works by established and up-and-coming contemporary artists, expertly rendered as 3D images that can be viewed with red and blue glasses (included in the book). 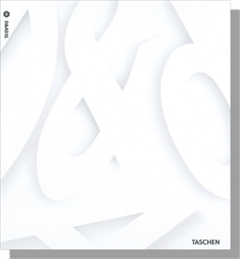 简介：Here comes the 2011 edition of the exclusive and highly-coveted annual from D&AD featuring the year’s best creative work. The D&AD awards panel judges over 20,000 works from design studios, advertising agencies, branding consultancies, film production and photographic agencies, digital media pioneers, and other creative firms from all over the globe. Winners receive the legendary D&AD Yellow Pencil Award—or in the case of exceptional and outstanding work, the rare Black Pencil Award. 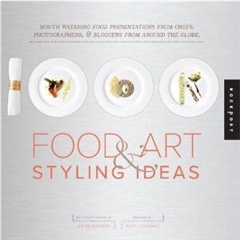 This review of the winners serves as a one-stop-shop for everything that's hot in the field. Anyone interested in creativity, communication, design, or advertising cannot possibly be without the D&AD Annual!